I love winter at the ocean. Yes, it can be cold and windy, but the beach is empty and ours for just a little while. Except for the birds who love it all year round. 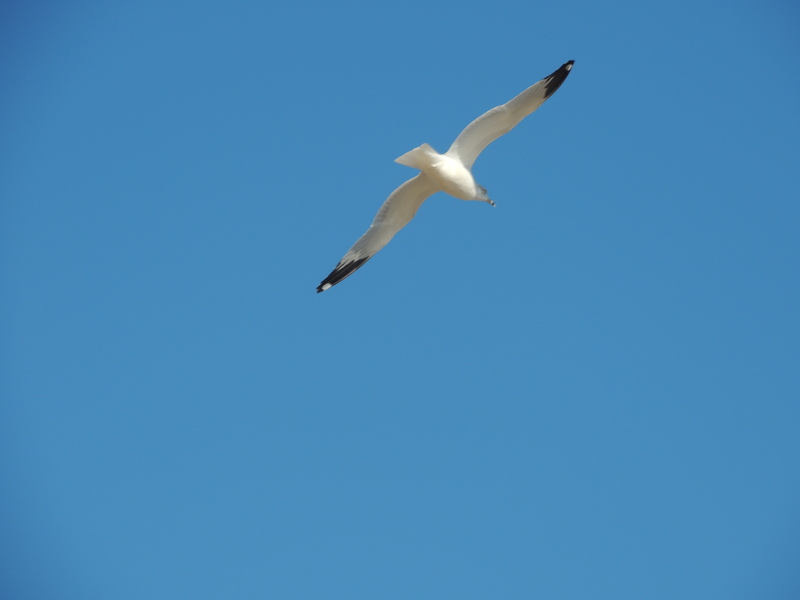 This little guy was chilling out by the waves (almost looks like he’s napping), and then showed off his amazing flying skills to the camera. 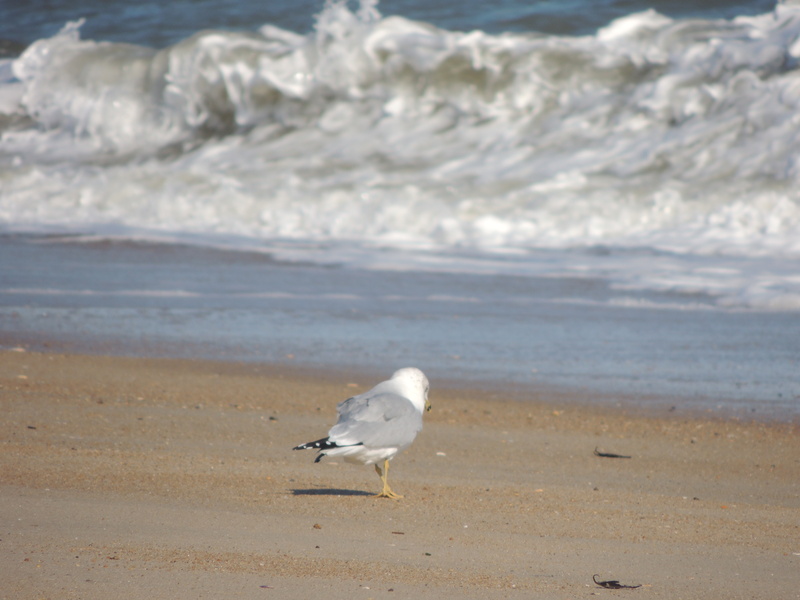 This entry was posted in Faith, Life, Photography, Travel and tagged beaches, birds, contentment, Creation, flying, joy, Nature, North Carolina, Outer Banks, Peace, winter by lyonsroarforgod. Bookmark the permalink. When we lived by the ocean I would take off walking for the beach as soon as the snow began falling. Love winter on a beach! Isn’t it amazing how they can stand on one leg?